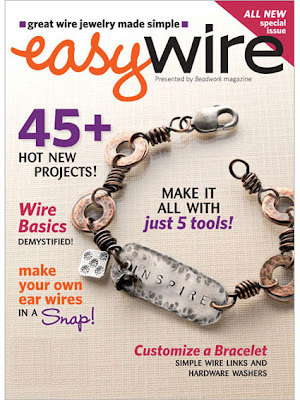 Pretty Things: Easy Wire 2009 -- A Give-Away! I followed the link to your friend Cindy's page and it is lovely. You are a good friend offering so selflessly your support in promoting her success.